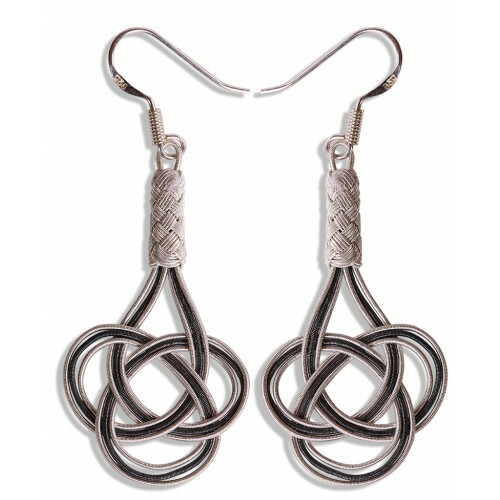 Kazaziye 'Love knot' silver earrings are designed and hand-made by the artist Funda Yapıcıoğlu. Kazaziye which is a silversmith technique particularly exclusive to Trabzon city is thought to have been inherited to the Anatolian people by the Lydian, who dominated in Anatolia during 2800 BC. 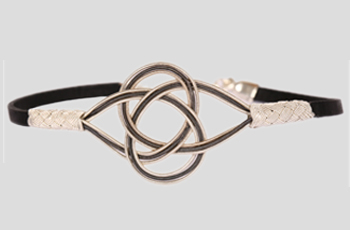 It is 100% hand-made with silver threads preparing by means of twisting 0.08 microns of silver wires with a fineness value of 1000 on silk thread. 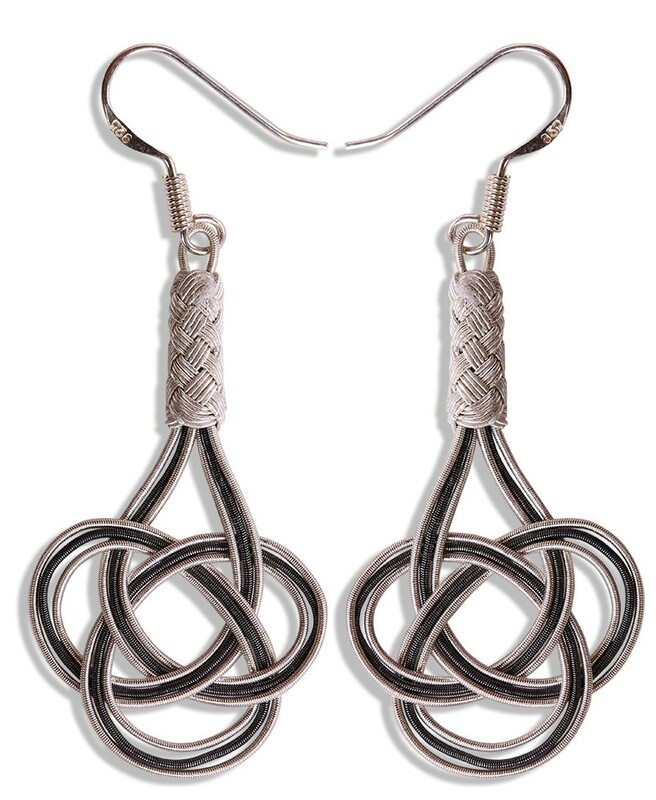 Material: Silver with a fineness value of 1000.